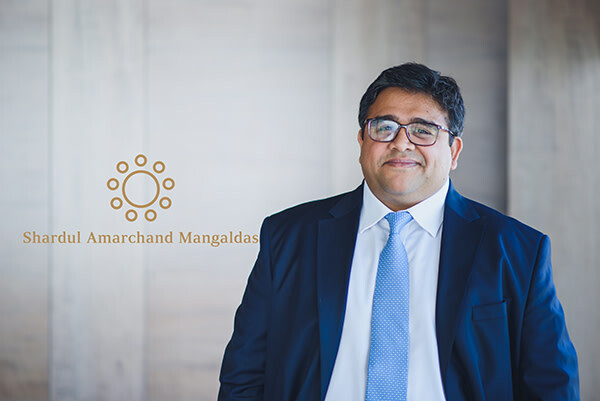 Shardul Amarchand Mangaldas & Co. (“SAM & Co.”) remains one of India’s leading full-service law firms. Founded on almost a century of legal achievement, Shardul Amarchand Mangaldas & Co. (SAM & Co) reconstituted in May 2015 and has started anew. With over 65 partners and about 350 lawyers, the Firm employs its legal resources across all major practices and focuses on several core areas of commercial activity. Its new mission is “enabling business by providing solutions as trusted advisors through excellence, responsiveness, innovation and collaboration”. 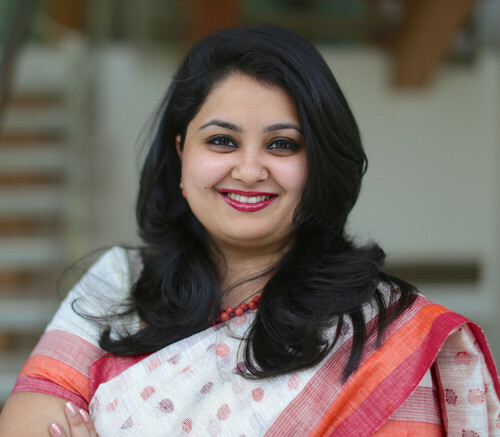 The Firm has been at the helm of major headline transactions and litigations in all segments of industry and business besides representing major trans-national corporates on their India entry and business strategy. The Firm is known for its exceptional Mergers & Acquisition, Competition Law, Dispute Resolution & Arbitration, Regulatory Litigation, Capital Markets and Private Equity practices globally.